Ontario offers light tackle fishing and flyfishing for trout, bass, walleye, pike and more. 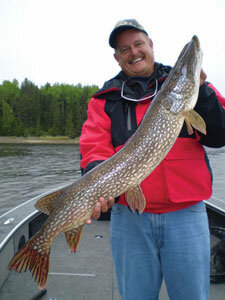 Ontario fishing lodges, camps resorts, guides and outfitters. Fishing trips. Its the greatest fishing vacation spot in Canada! Whether you want to casually do some fishing or try some more serious angling, Ontario is an angler's paradise! 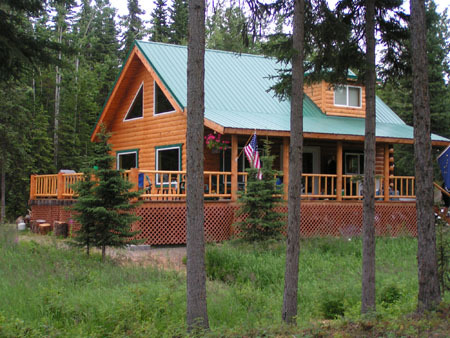 A great fishing vacation awaits you at Liddle's fly-in fishing lodges on Miminiska Lake or Makokibatan Lake! For those looking for Ontario, Canada's fishing paradise, the Albany River watershed is that haven. Located on large lakes well beyond the reach of roads and only accessible to those who venture by plane into this remote region of Northern Ontario, you will find Canada's finest Walleye fishing, Northern Pike fishing, and Brook Trout fishing. At Silver Water Wheel Lodge, we combine incredible fishing with first class service, equipment and accommodations to provide our guests with "The Complete Fishing Vacation." Lac Seul is the finest trophy walleye fishery in Northwest Ontario and is arguably one of the best in all of Canada. 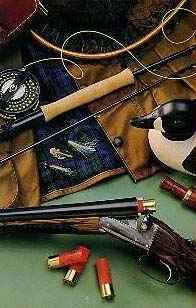 Specializing in fishing for Trophy Walleye, Northern Pike, Muskie, Largemouth Bass and Smallmouth Bass. Lake Trout and Yellow Perch also caught.